Your health and dental care insurance plans will offer new possibilities as of March 31, 2019! 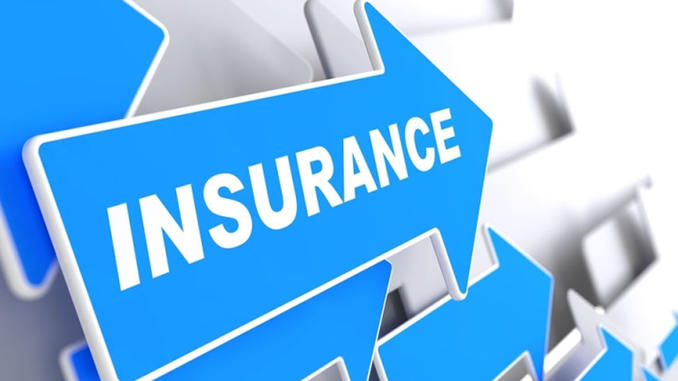 SSQ Insurance and the FEESP (CSN) education sector wish to inform you of the new coverage options offered under your health and dental care insurance plans. We have made every effort to make this transition a smooth one. Please find enclosed your insurance personalized sheet describing the insurance coverage that will be attributed to you based on equivalence as well as the new Your Plan at a Glance brochure. We ask that you follow the steps below to check if the coverages you have been attributed correspond to your expectations and your needs. Note that your life insurance and long term disability insurance coverage are not affected by this plan change and remain unchanged. You have up to March 15, 2019, to make changes to your coverage! 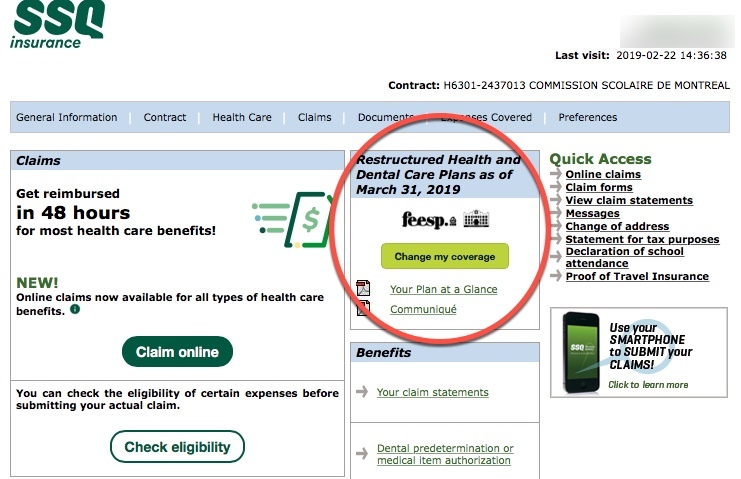 Go to the ssq.ca/feesp home page where you’ll find a number of tools and documents that will help you make an informed decision, assist with the calculation of the premiums you will be charged based on the coverage selected and provide direct access to the ACCESS | Plan Members website. Click on the following links in order to have all the information you need in order to make the proper changes to your insurance plan.